The BVI’s annual Emancipation Festival will be taking place on Tortola from July 25, 2013 to August 10, 2013. While events are scheduled throughout these dates, most of the action will take place between Monday August 5th and Wednesday, August 7th. This is a great time to visit Virgin Gorda. The ferry ride from Virgin Gorda to Tortola takes only 30 minutes. 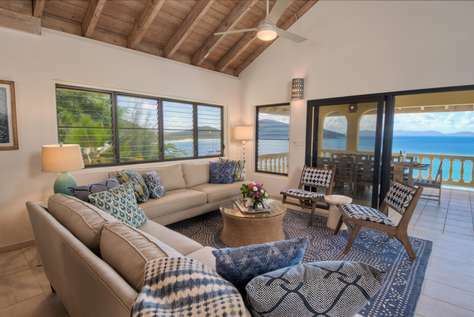 At the end of the day you can leave the celebrations on Tortola behind and return to the peaceful solitude of Virgin Gorda. Like Carnival celebrations throughout the Caribbean, the BVI’s Emancipation Festival is both a cultural event and a large party. Cultural events focus on the performing arts such as music, dance and storytelling. In the evenings, the festival village comes alive with carnival rides, food booths, and musical performances from local and international artists. The highlight of the festival is the grand parade through Road Town, Tortola scheduled for Monday, August 5th. Learn more online at www.bvitourism.com/events-festivals. Virgin Gorda’s natural beauty and an abundance of world-class beaches are definitely two of its main attractions. 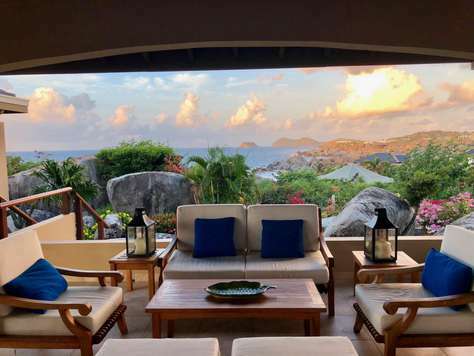 The island has many beaches to choose from but the one called The Baths, with giant boulders littering a stretch of soft white sand, is the beach that keeps pushing Virgin Gorda to the top of traveler’s bucket lists. In May of 2013, CNN published a list of the world’s 100 Best Beaches. Check-out who made number 15: http://edition.cnn.com/2013/05/28/travel/100-best-beaches.